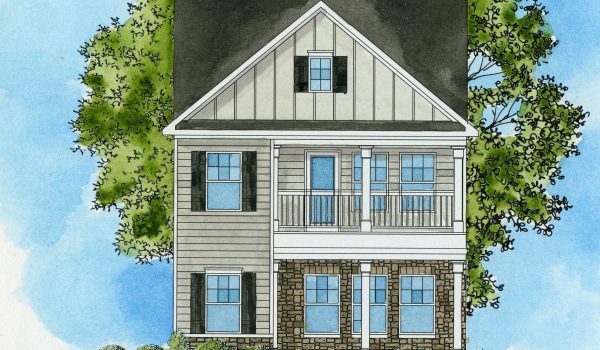 Piedmont Residential offers spacious, yet affordable Canton GA homes in the picturesque community of Park Village. With the unbelievable amenities package offered at this new North Canton neighborhood, Park Village will become home to many lucky families in the near future. This community offers residents spacious Canton GA homes with amenities such as a completed clubhouse, playground and a pool too amazing for words. Contact Denise Coats at 770.883.2384 today to learn more about available Canton GA homes at Park Village! Call 678-977-2200 to make your appointment! Pick your favorite plan today! The Savannah | Ready May! Slight left onto Fate Conn Rd. Take first left onto Stoney Hollow Rd to enter community.